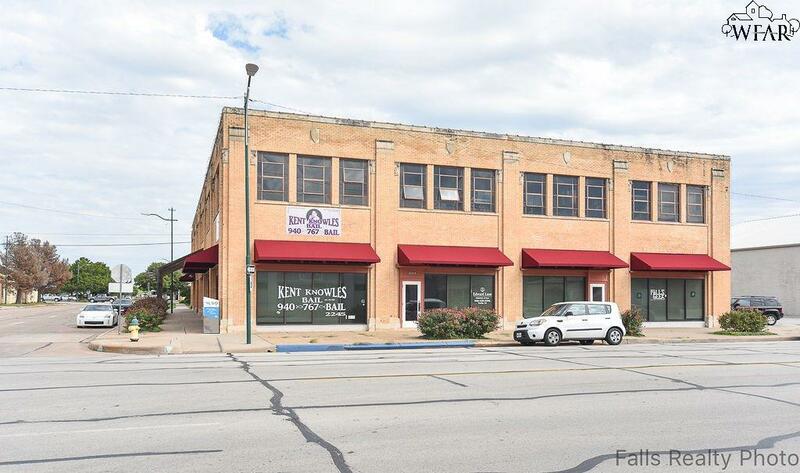 Great chance to lease office space inside the beautiful Fritz Building downtown Wichita Falls! 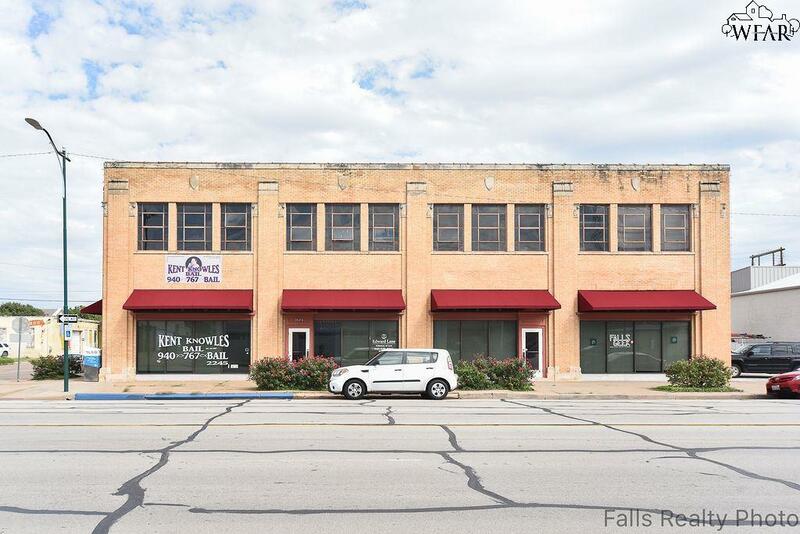 Multiple room sizes available to fit your needs for your business. 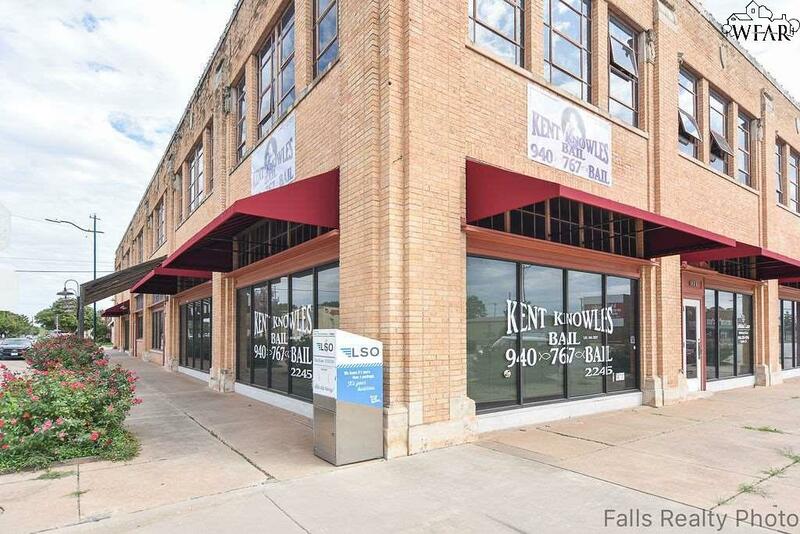 All utilities are included for tenants! Building has clean energy powered by solar panels. 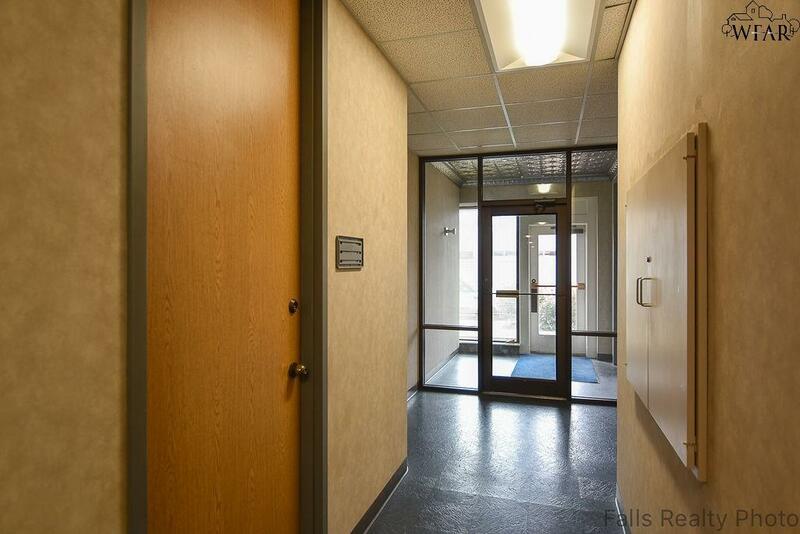 Common areas for the building include board rooms, spacious reception area, restrooms, break room and additional storage if needed.